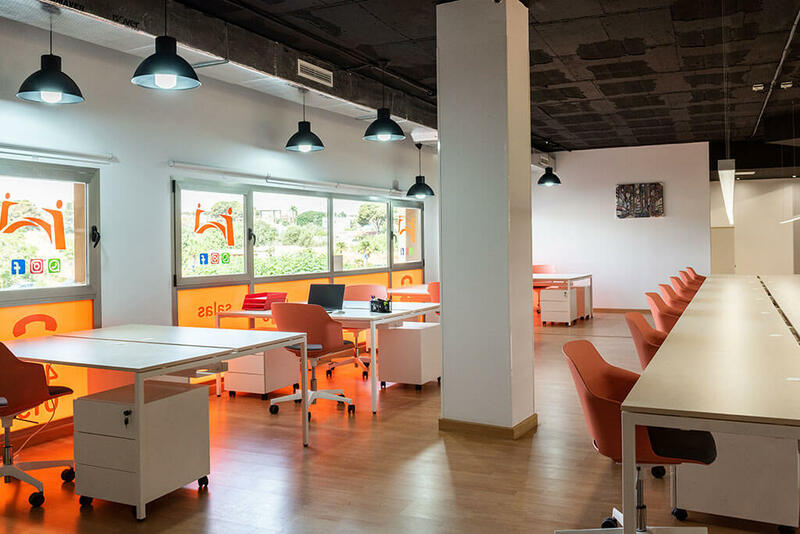 Spaces 22 Arroba, the innovation center of Barcelona. Located within the innovative 22 @ district, Spaces 22 Arroba is privileged to have an extraordinary urban and metropolitan centrality. 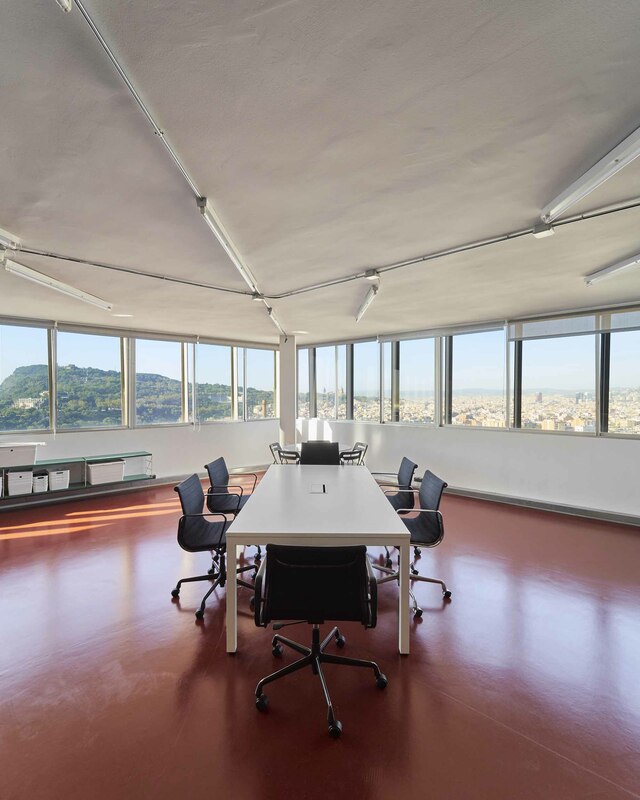 The new productive center of the city is backed by Avenida Diagonal, Barcelona's business core. 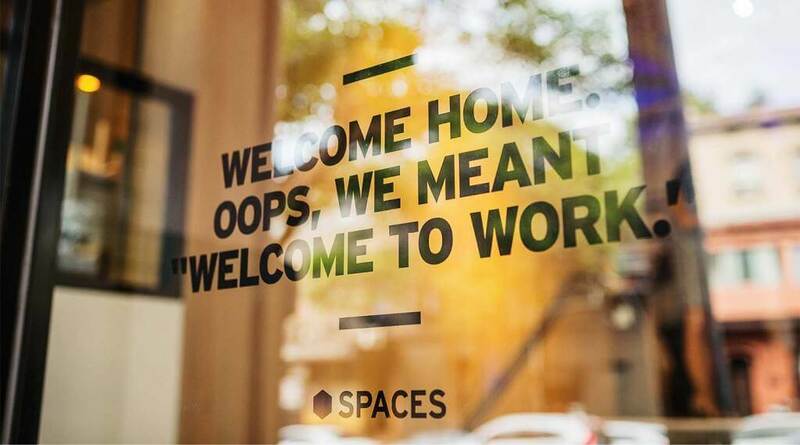 Spaces offers you a coworking workspace that includes the latest technologies, quality furniture, and common areas like cafeteria, Business Club and reception with a multilingual and professional administrative team. With us you will have the opportunity to work in a professional environment and grow your network of contacts, while reducing costs and increasing your profitability. Join our community and enjoy the opportunities of our business community and our events. Spaces gives you all the flexibility you need, while you only pay for what you use. All inclusive. Subject to terms and conditions. 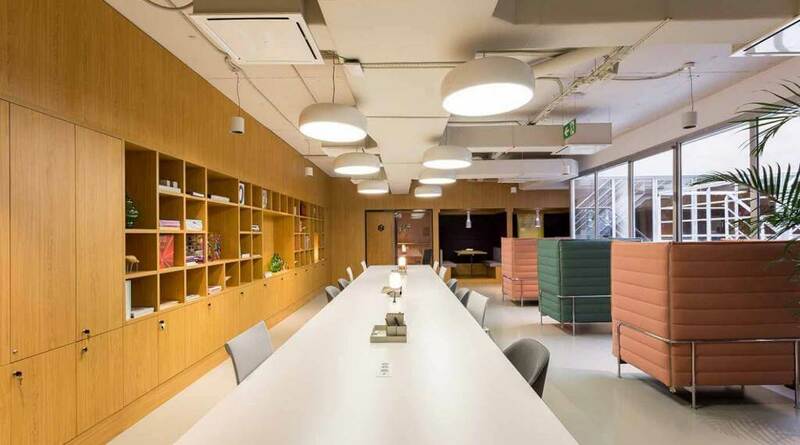 The total space includes a shared space of 20m2 with furniture of the highest quality, common areas like kitchen, reception with multilingual staff and also free of costs like ibi, water, electricity and community charges. You will not need to make any investments. Start working NOW!